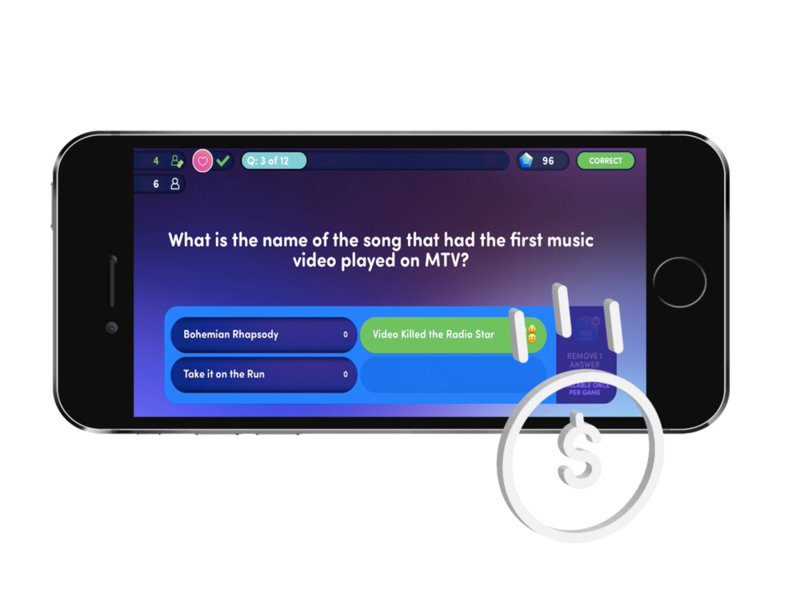 A free pop culture trivia gameshow you play on your phone. Real prizes, real fun and a real live Jonas brother. 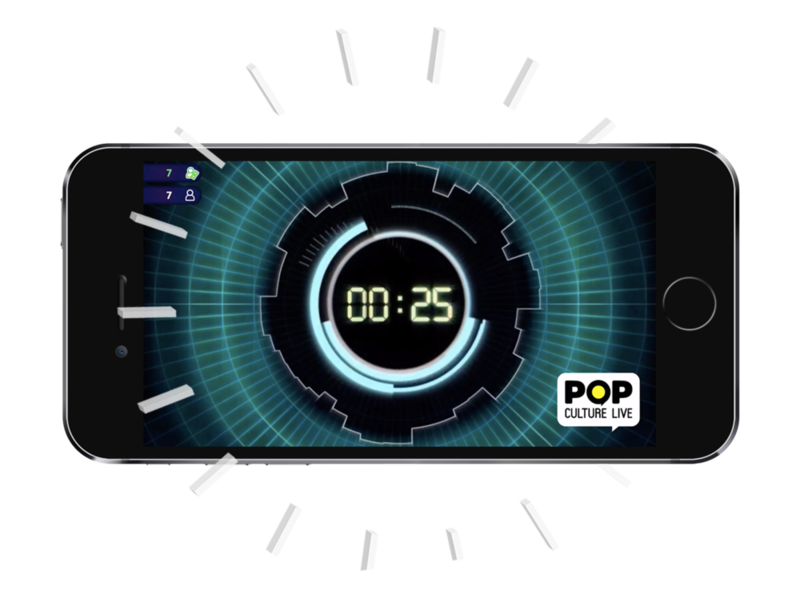 Open the Pop Culture Live app by 8:00 pm EDT (check your timezone to make sure when it starts for you), Monday through Friday. Don't worry if you forget - you'll receive a push notification to remind you 10 minutes before the game each night. When the app loads, you'll see a countdown clock indicating when the next game will start. There are 12 questions in each game. Get them all right, and you're a winner! Answered a question wrong? Win Gems to improve your odds next time. You'll earn Gems for right answers. 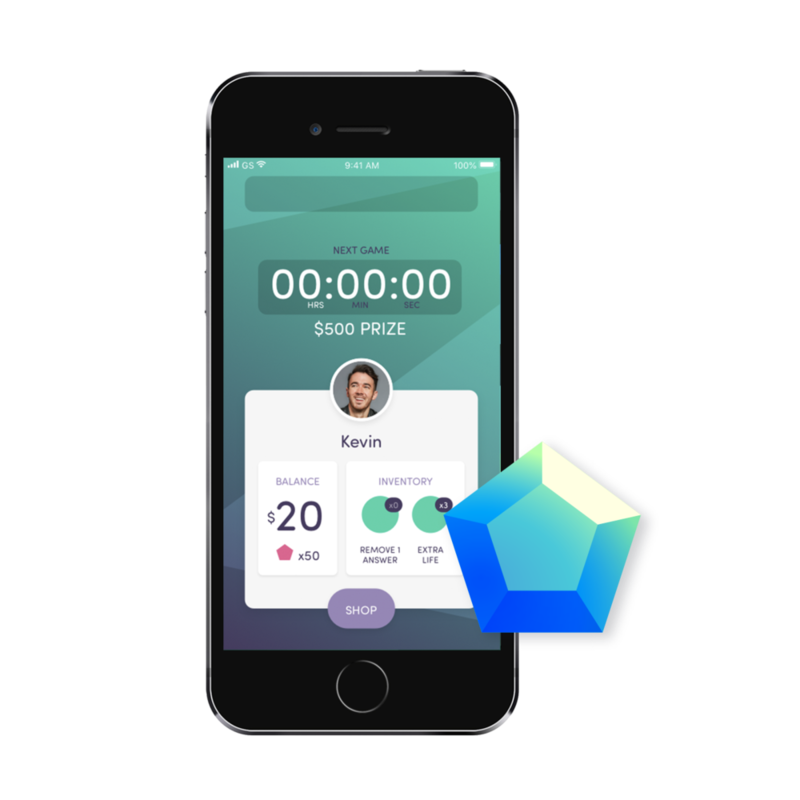 Gems can be exchanged for a Heart, which will give you an extra life, or a Take-Away, which will remove one incorrect answer from the multiple choice options, making it easier to find the right answer.